Little remedies gas relief drops are fast action colic relief drops, formulated for newborn and infant. The effective formula is able to relief the gas and bloating within few minutes. 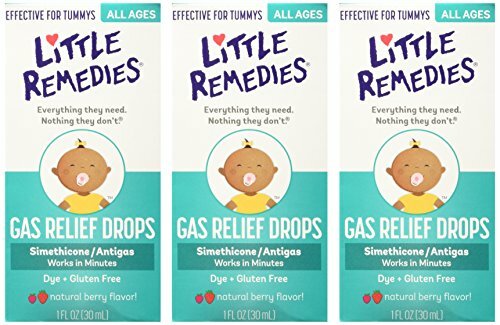 Mothers trust the USA imported little remedies gas relief drops for their little ones. It is recommended to give only 0.3 ml of dose to the baby of age below 2 years. Do not exceed the 12 doses in a day. Hit order now to buy the high quality gas relief for babies from Amazon online shopping in Pakistan.